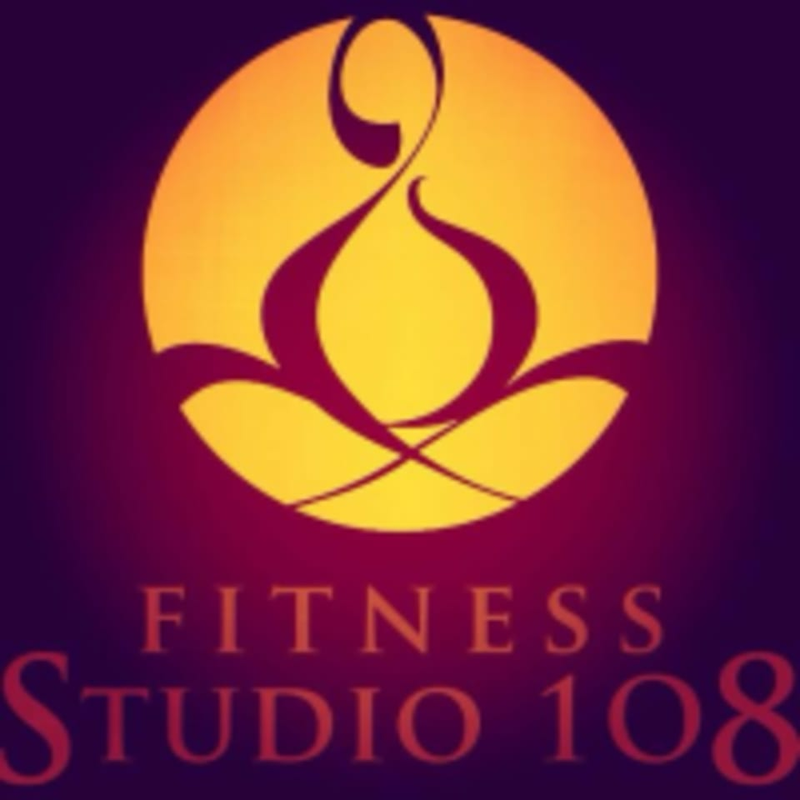 Start taking classes at Fitness Studio 108 and other studios! Learn to live optimally, pain free and pill free with Fitness Studio 108's comprehensive programs. Backed by science and experience, they have a track record of major results. They are known for having an ability to assess, create and restore their members bodies. From preventative and post injury to high performance athletes, this community is built on a foundation of commitment, corrective exercise and personal responsibility. Fitness Studio 108 is located at 11030 Medlock Bridge Road, Suite 260 in John's Creek, GA 30097.